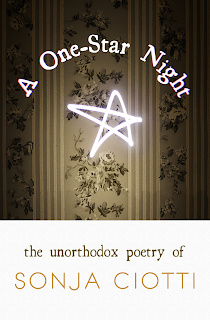 "A One-Star Night" Now Available for Preorder on Amazon!! 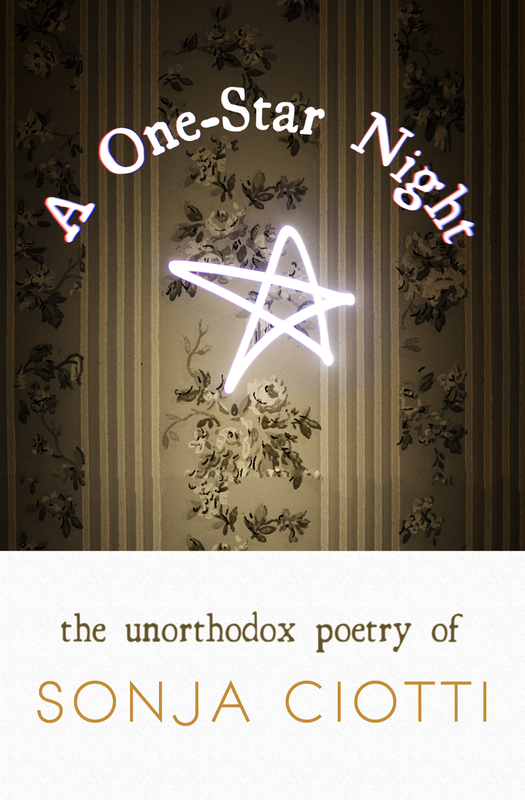 Here it is as promised - a sneak peek at the cover of my poetry book titled A One-Star Night: The Unorthodox Poetry of Sonja Ciotti! The story behind the image that ended up on the cover is pretty sweet - Zak actually created it by taking a slow exposure photograph while I drew a star shape with a flashlight in the air pointed at a 45 degree angle with respect to the camera (art is so scientific sometimes). 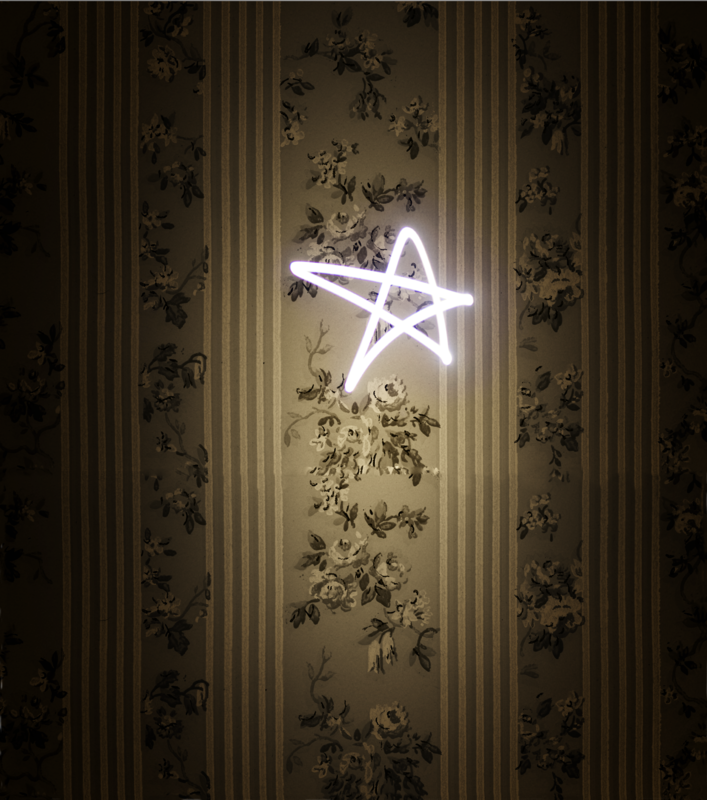 Then he superimposed the light painting on top of some absolutely beautiful ugly wallpaper he found, added some lighting effects and, voila! It turned out exactly as I had hoped. I'm so thrilled. What started as a bucket list project of mine to just see a collection of my poems all typed up and pretty in one physical item that I could hold in my hand has turned out to be such a beautiful journey of love vibes and encouragement juju from so many of you, my friends. Thank you for all you do. 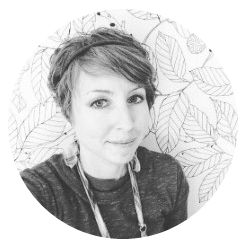 I sincerely hope you enjoy the heck out of the words you'll read between those covers as I've enjoyed the heck out of writing them.